Do You Have Common Cent$? I Sure Do! 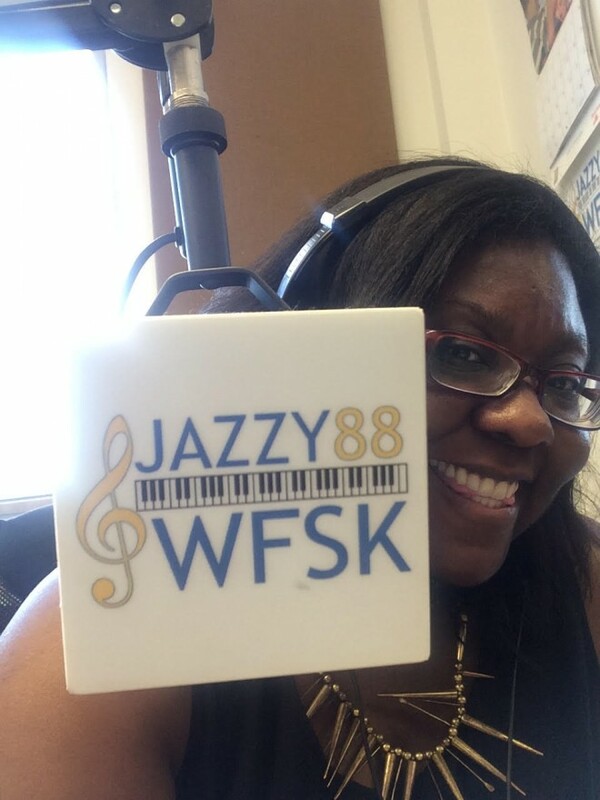 I had a blast talking with David Tiller during Common Cent$: The Money Show on Jazzy 88.1 WFSK-FM. I recently met David, who is the public information officer for the Nashville branch of the Small Business Administration (SBA), while attending steering committee meetings with … Continue reading Do You Have Common Cent$? I Sure Do!